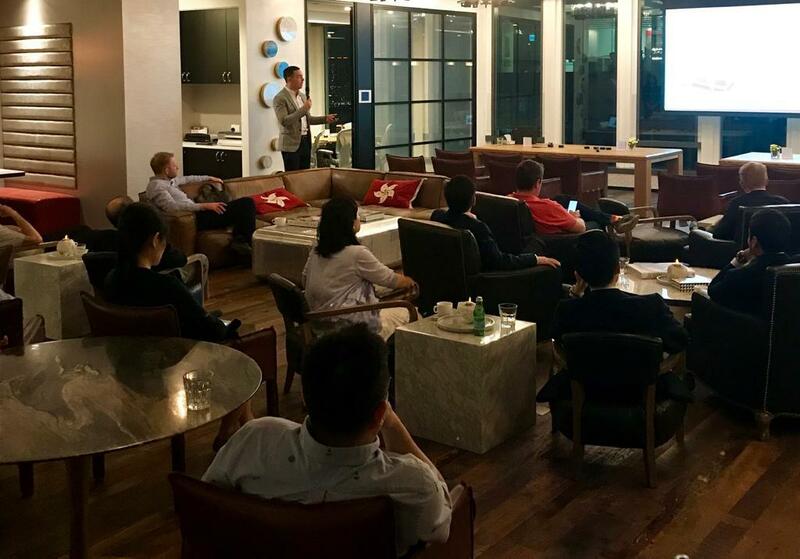 On Thursday 11th April we were delighted to launch the beginning of our International Mortgages advisory team at Two Chinachem Central in Hong Kong. 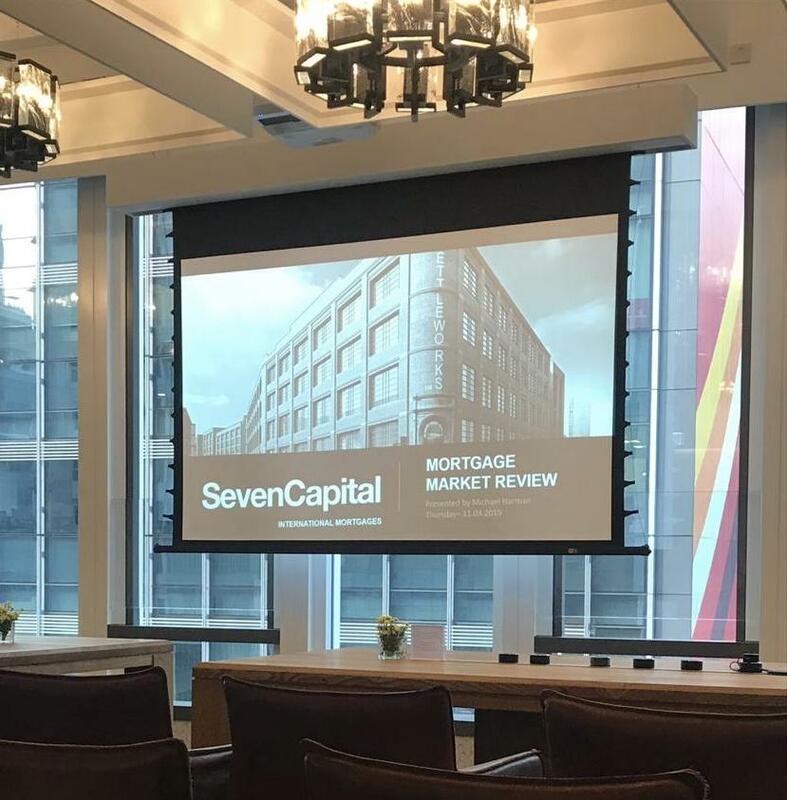 SevenCapital Hong Kong mortgage support is here to assist clients with their investment journey with SevenCapital, as well as assisting with analysis of leverage positions across portfolios. If you would like to find out more about the UK lending market click here. Alternatively, you can email our team on internationalmortgages@sevencapital.com.